We have the right vest for your job. 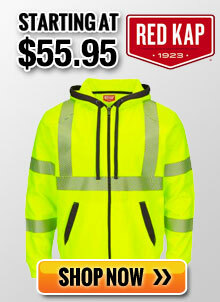 Our selection includes ANSI Class 2, Class 3, multi-pocket, non-ANSI, flame resistant and more. Available with zipper or Velcro closures in mesh and solid fabric styles.